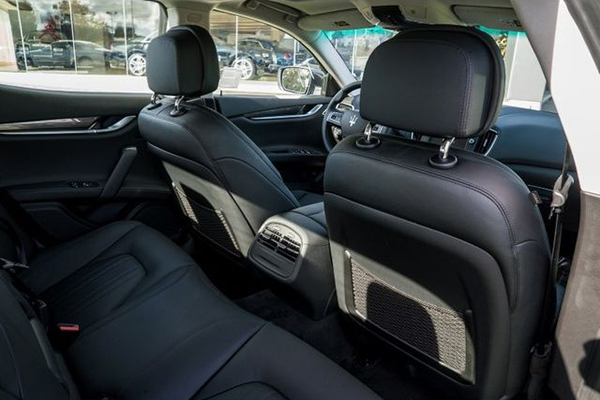 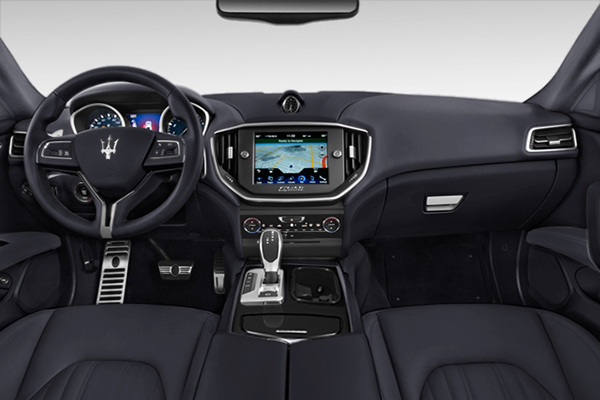 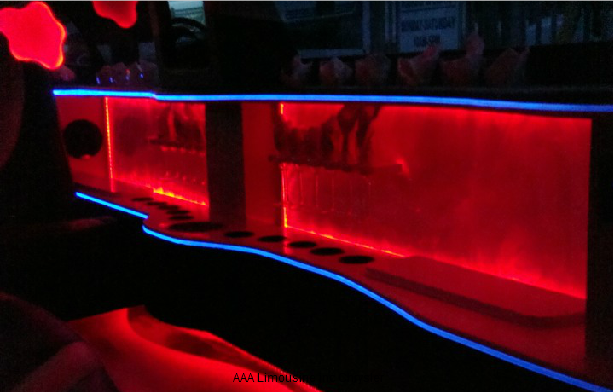 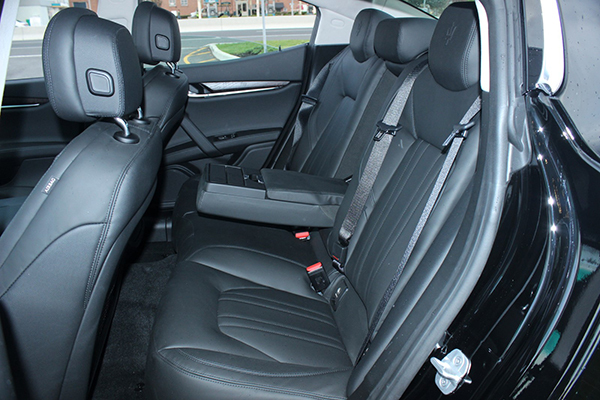 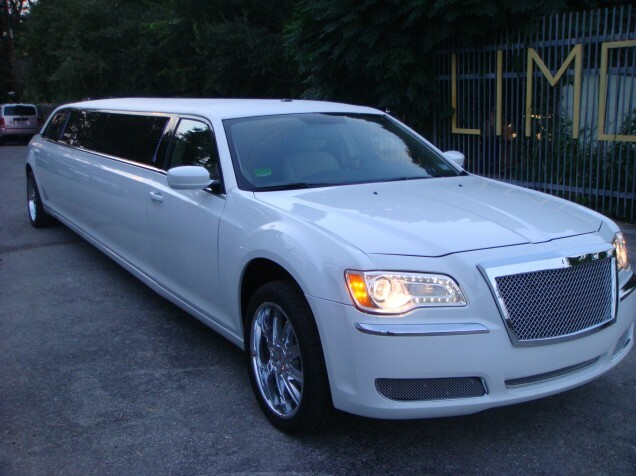 The Luxury Chrysler Limousine with a capacity for up to 10 passengers will deliver style, luxury and comfort for your occasion. 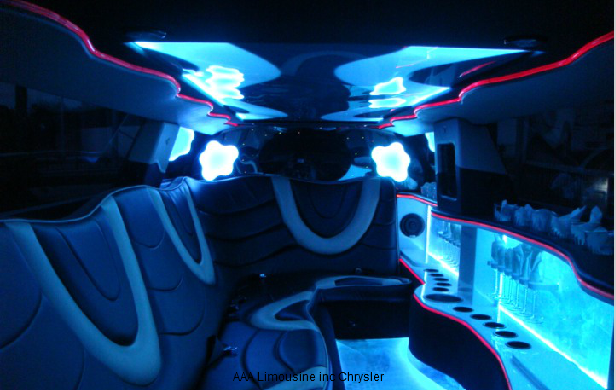 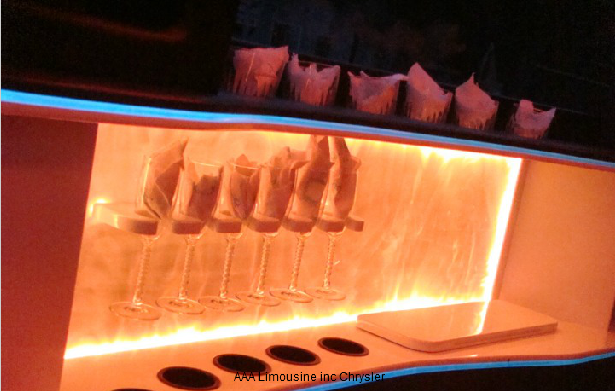 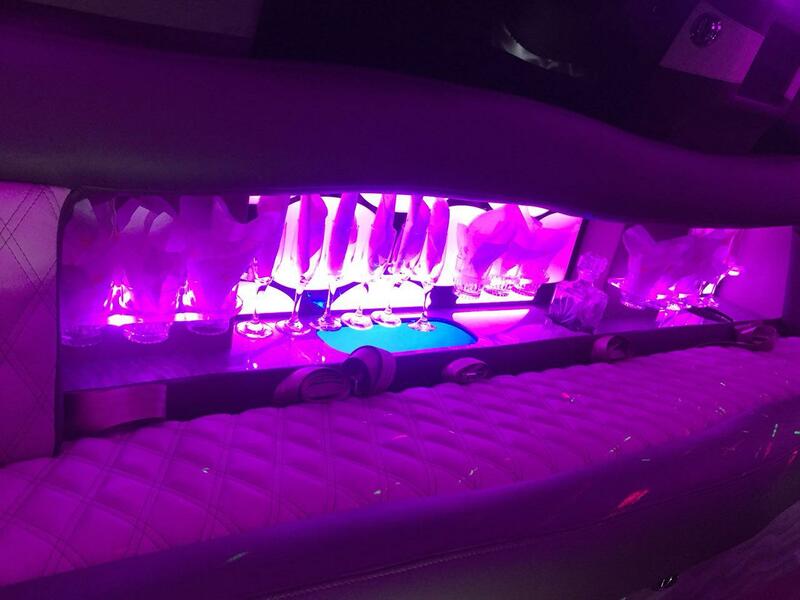 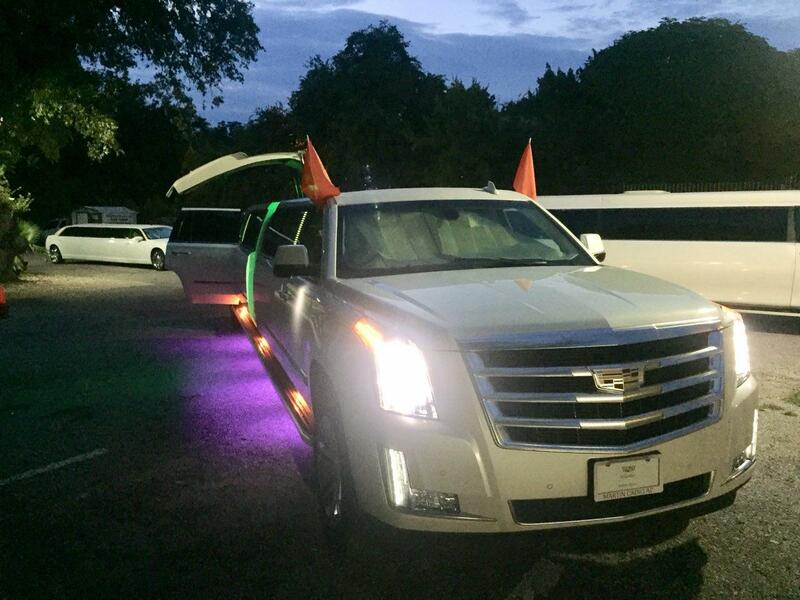 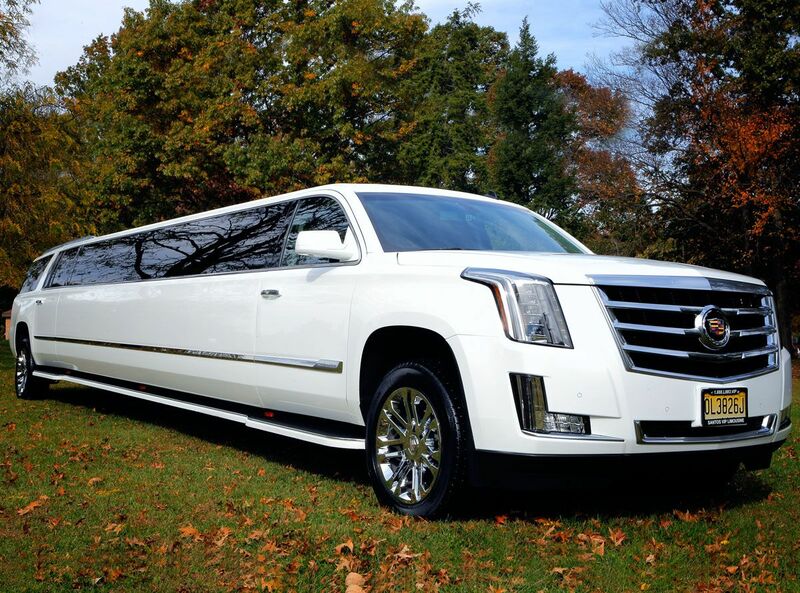 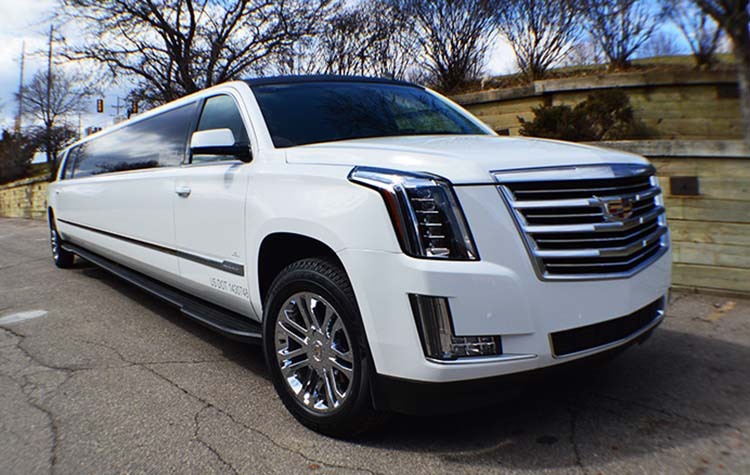 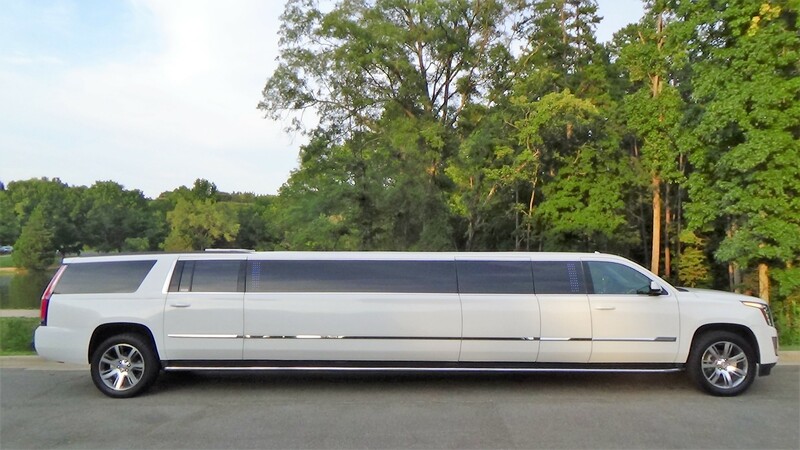 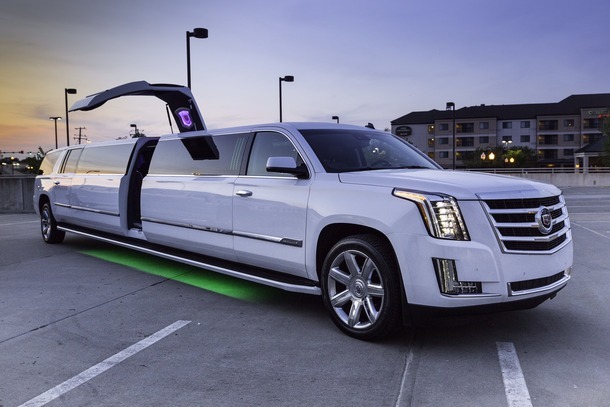 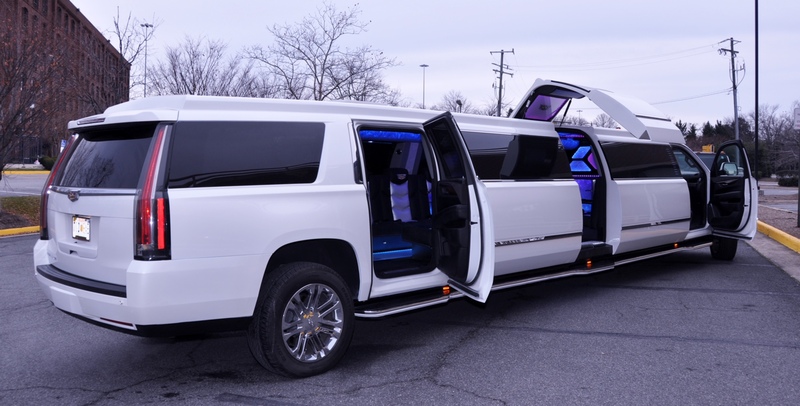 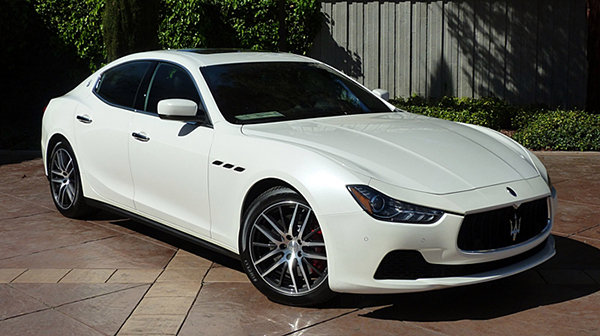 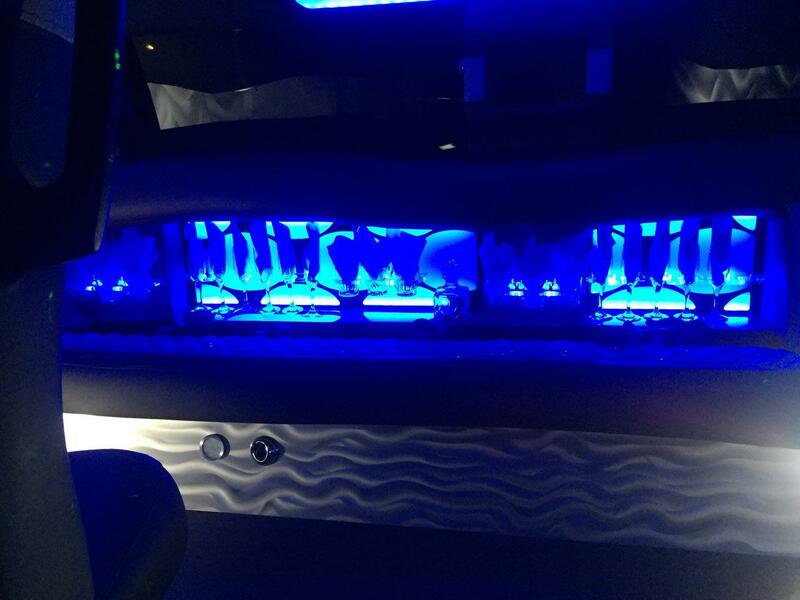 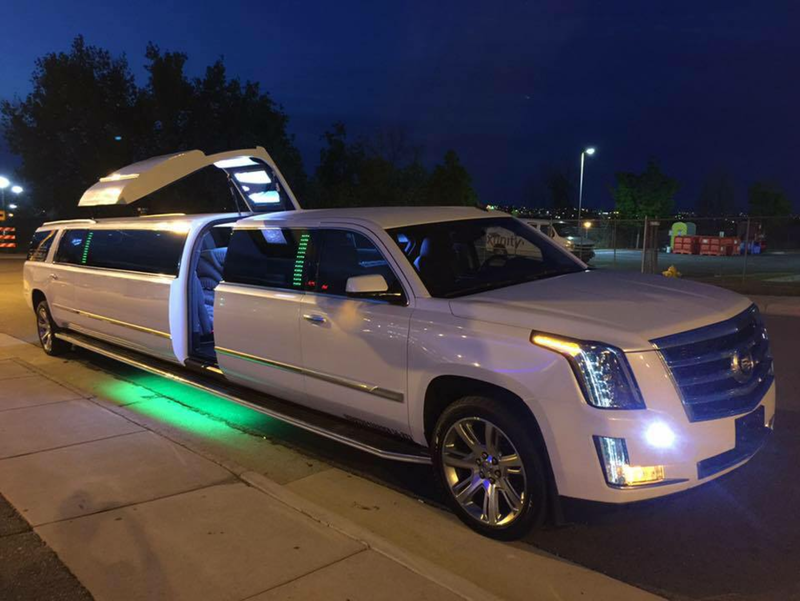 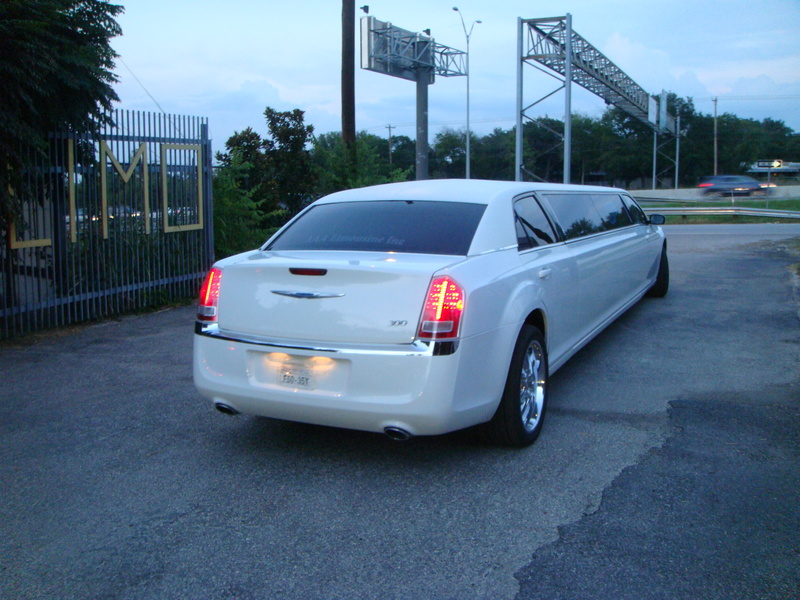 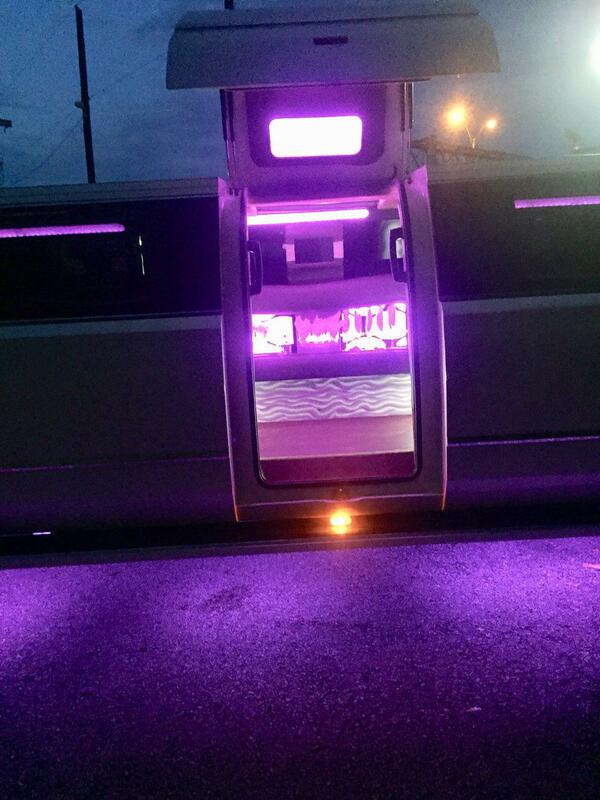 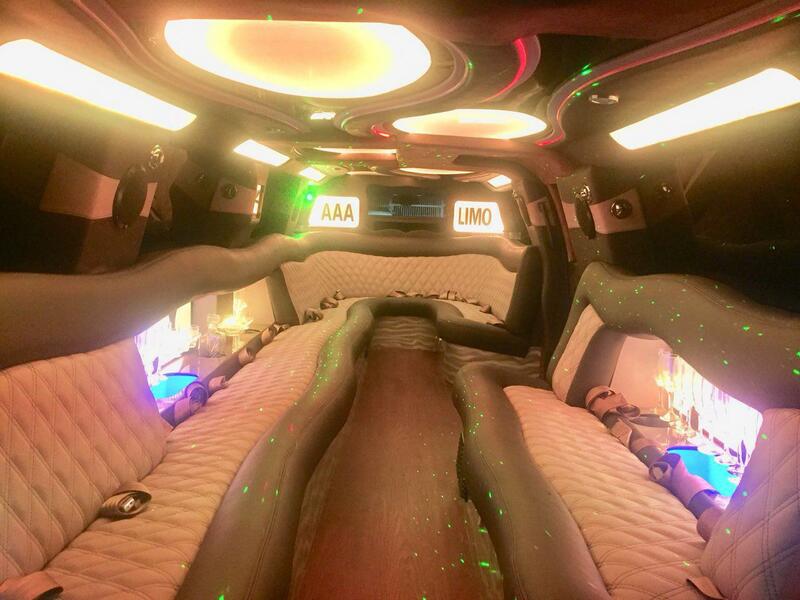 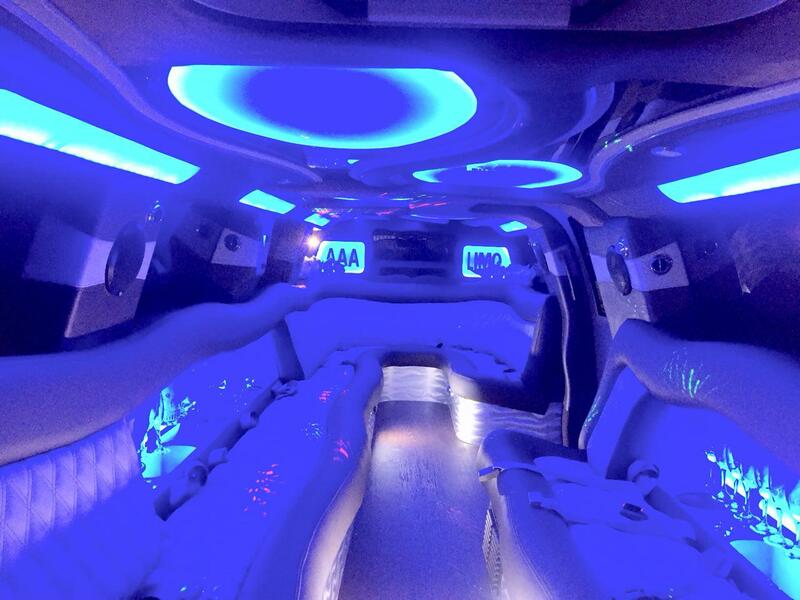 This White Chrysler Limousine will carry you to your next big event in the city of Austin. 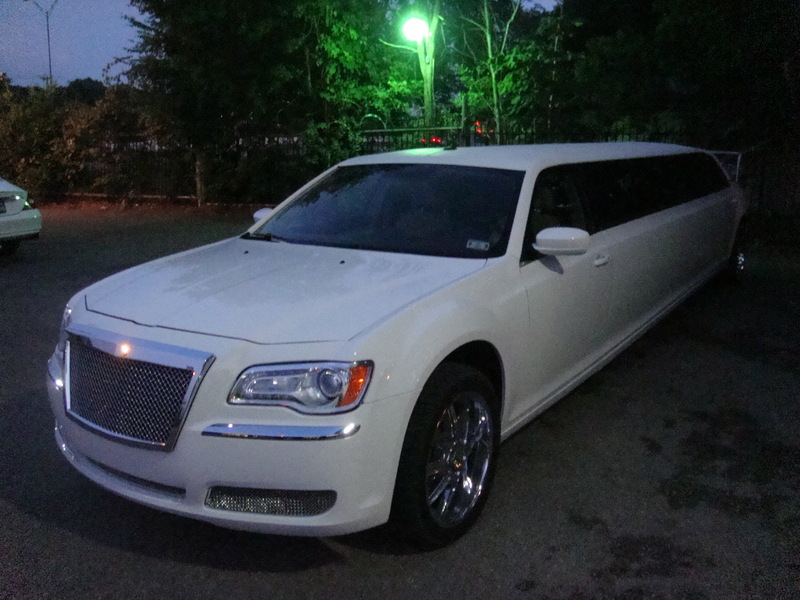 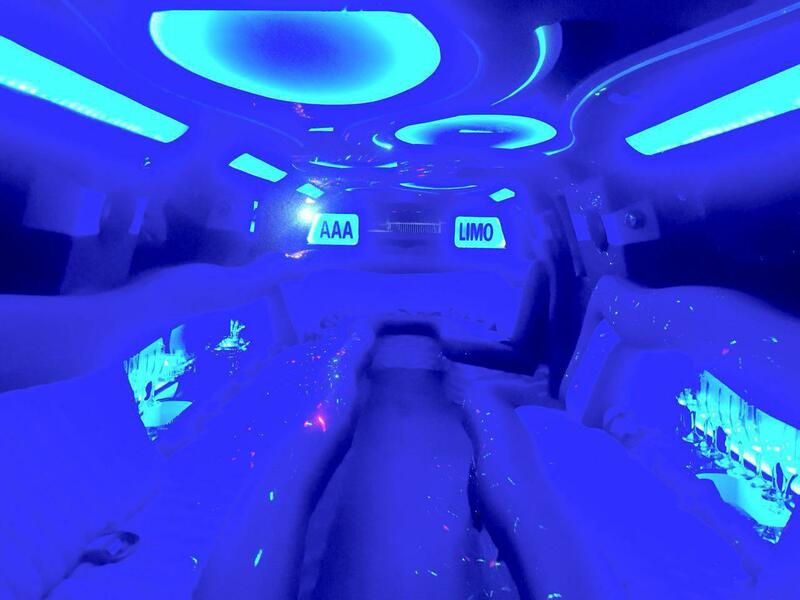 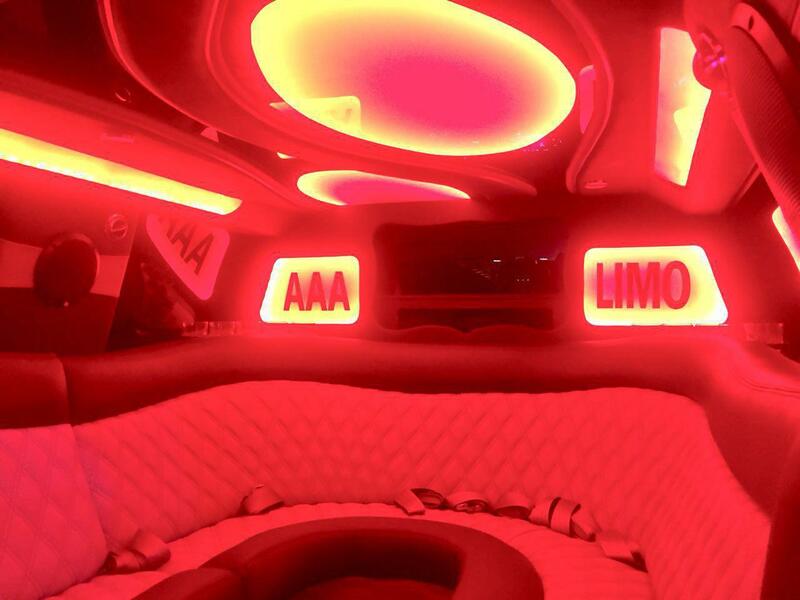 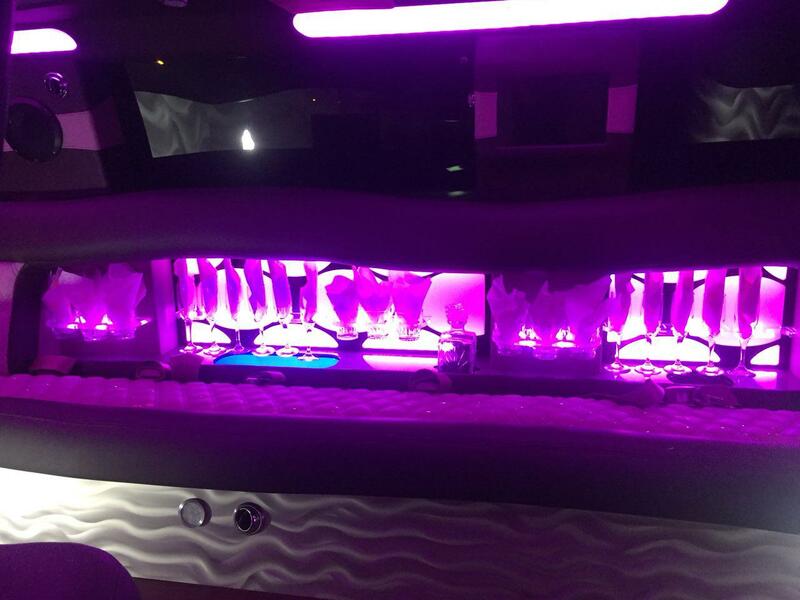 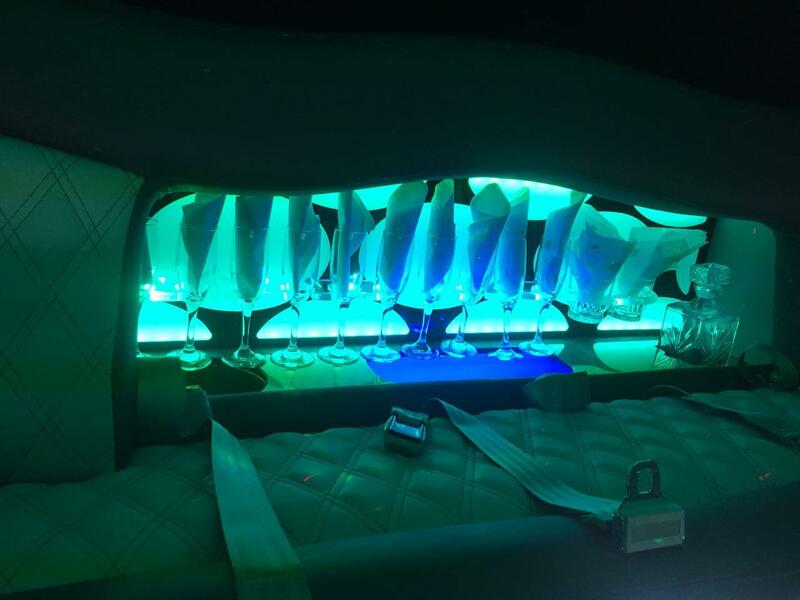 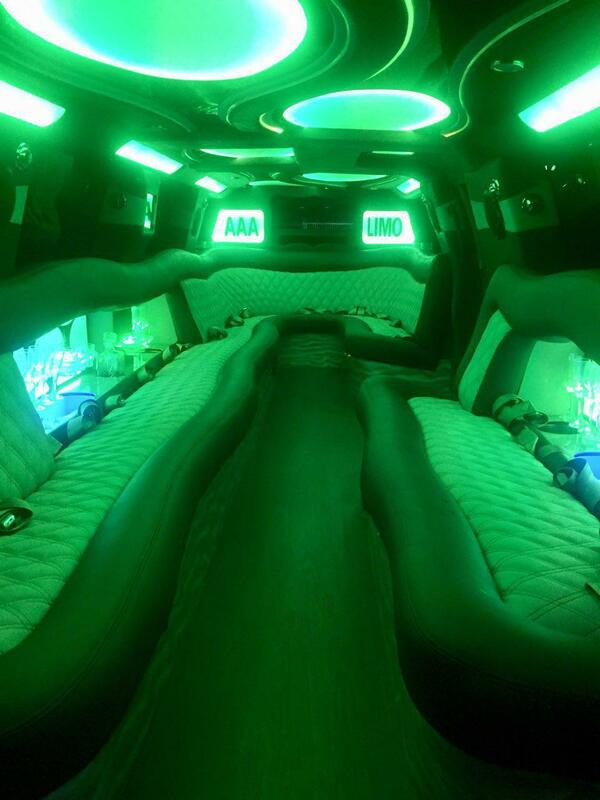 Be sure to be seen in this Limo in Austin City.